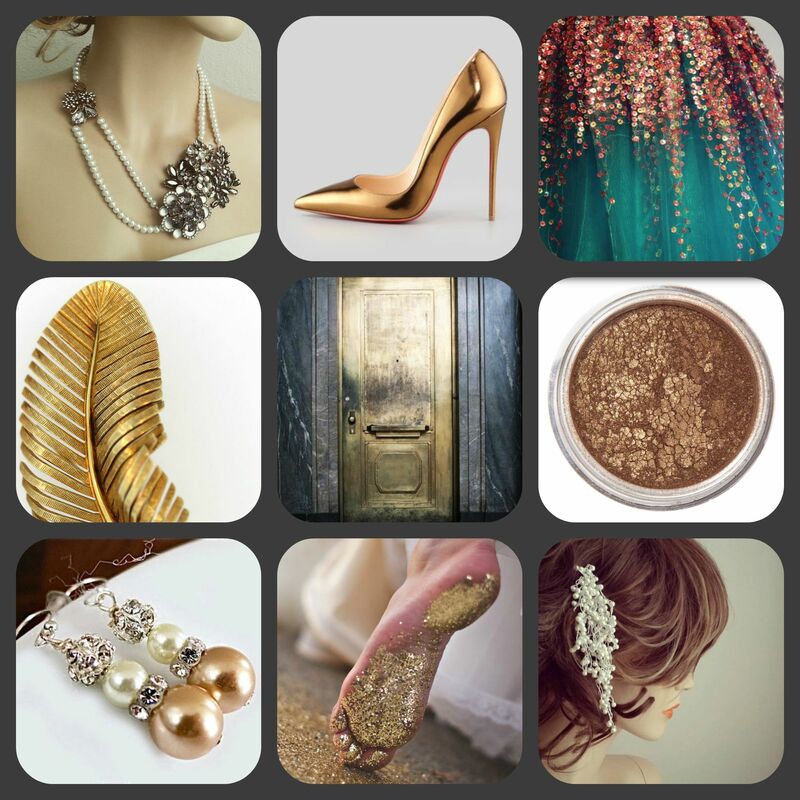 via Glamorous wedding jewelry: Gold and Bronze in Fall. This entry was posted in A Work in Progress. Bookmark the permalink.